Hi there to all our friends in aromatherapy. I hope you have been having a good summer. It has been very hot here in Comox Valley, BC. It is a huge job just keeping the garden watered, to which my friends say it’s my fault for planting so many flowers. I love the mix of aromas in the garden, it makes me feel so good. I am still coping with the effects of chemo and radiation and getting my body free of all the poisons. As I understand it, cortisol is our most powerful stress hormone. When your body or mind is overtaxed, the body cannot keep up with the relentless demand for the hormone. Consequently the brain dramatically reduces its other functions. Our hippocampus is the region of the brain that stores our memories. When it slows down this is what they call “chemo brain”. A few years ago I spent 4 days at the Lavender fields in Washington state. This was the most incredible experience I have ever had; the lightness of my body, the energy, sleeping all night, I really should go again. Enjoying nature and the garden feels a little similar to using essential oils. The cup I use at work has an explanation of why we get stressed. It says, “Stress is the confusion created as ones mind overrides the body’s basic desire to choke the hell out of someone who desperately deserves it.” Just another explanation for stress. Frankincense essential oil comes from a small tree native to North Africa and India. It is a base note and is steam distilled from the resin. 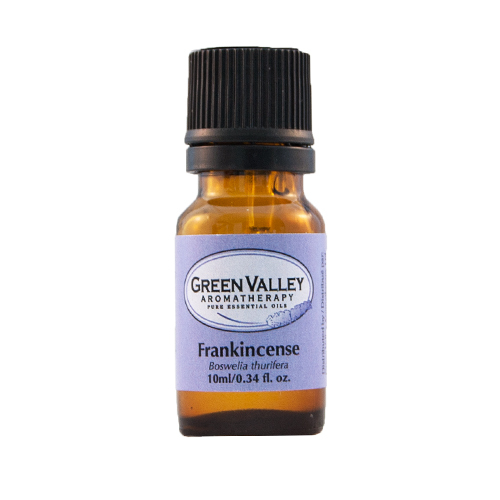 Frankincense essential oil has the ability to slow down and deepen the breath. When you breathe more slowly and deeply you will soon produce feelings of calm. The name Frankincense is said to mean ‘high quality incense’. 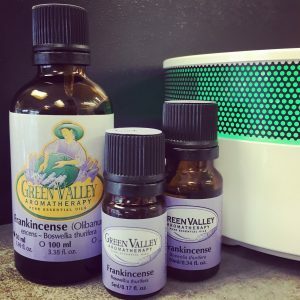 Most people have heard of Frankincense, whether it’s through the nativity scene, where it is proclaimed to be a medicine as valuable as gold, throughout the bible, in herbal books and novels that are written about earlier years before we had the medicines we depend on now, or due to marketing. Frankincense is one of the top 10 essential oils you should have in your collection of oils. As our predecessors knew, it has a wide range of healing properties. Frankincense is particularly effective for high blood pressure, especially in a relaxing massage. I have known people who have lowered their blood pressure to a healthy level through a weekly massage. Skin, especially mature skin, will benefit from Frankincense. It is also known as a uterine tonic, helpful for heavy periods when massaged gently over the abdomen. I have always associated Frankincense with upper respiratory infections. It is a good pulmonary antiseptic where there is bronchial catarrh. Use it in a steam inhalation, massage or bath. People with asthma will benefit from Frankincense with its ability to calm breathing. Massage is the best method for this, or in the bath. Be careful of steam inhalation as the heat may trigger an attack. Tranquility, our award winning blend! This was our first blend and is still one of our most popular products! 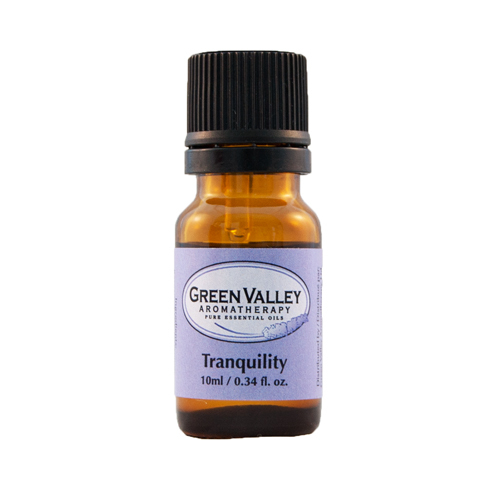 Tranquility is a very relaxing blend of Ylang ylang essential oil, Geranium essential oil, Bergamot essential oil and Lavender essential oil. 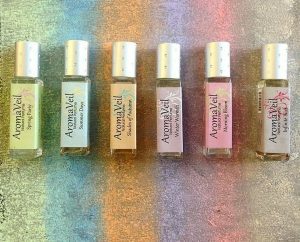 The relaxing and uplifting properties of these essential oils create a synergy that will help you create an atmosphere of calm, rejuvenating “Tranquility!” Diffuse this blend and let your cares and worries float away on the breeze! Emu oil is produced from the fat of the emu bird. 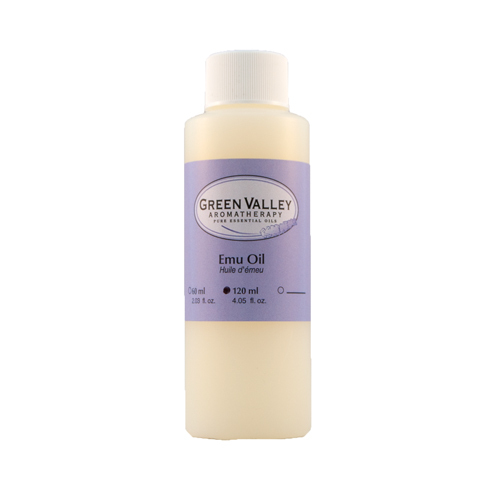 The emus are farmed for their meat and the fat is renderend to produce emu oil. This amazing oil has natural anti-inflammatory properties, does not promote the growth of bacteria, is highly penetrating and does not clog pores. Emu oil is made up of essential fatty acids. This oil naturally reduces inflammation and can be used to treat many skin conditions. Emu oil is used to treat inflamed muscles and joint pain and can help in the recovery of damaged skin and wounds. 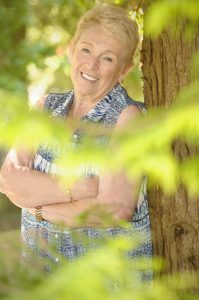 I saw excellent results after my husband’s knee replacement surgery. The scar tissue is hardly visible now. I massaged his leg with emu oil every night before bed. This seemed to help him sleep and within a few weeks he was walking well. This is a great recipe for mature skin. Frankincense has a wonderful toning effect on older, dry skin as it helps to restore some tone and slows down the appearance of wrinkles. Eucalyptus citriodora is anti-septic, anti-inflammatory, diuretic with the added bonus of being a good insect repellent. This will help in getting rid of surplus fluid and keep the skin clear and clean. Orange helps to eliminate toxins and is an uplifting oil. Orange essential oil is known to help with insomnia and is a lymph stimulator. Cypress essential oil is both deodorant and astringent, makes a great foot bath for sweaty feet.